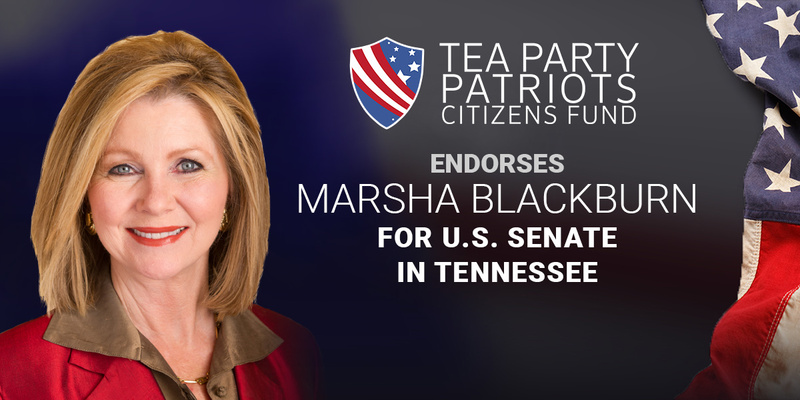 “Tennessee conservatives have an easy choice to make in the contest for the U.S. Senate – Marsha Blackburn. “During her time in the House of Representatives, Marsha has distinguished herself as a strong constitutional conservative. With a Conservative Review Liberty Score of 80 – 29 points higher than Bob Corker, the senator she seeks to replace – she has shown herself to be a committed advocate of the free market, a strong defender of the 2nd Amendment, and a public official committed to toughening enforcement against illegal immigration. “She has voted repeatedly against raising the debt limit and against budget-busting spending bills; in favor of tax cuts that allow more working Americans to keep the money they earned; in favor of defunding ObamaCare; in favor of auditing the Federal Reserve; against blocking the impeachment of the IRS Commissioner; and against reauthorization of the Export-Import Bank. “In the Senate, she will be a strong supporter of President Trump’s judicial nominees, and will help fill the federal courts with judges who understand their job is to interpret the laws as written, rather than to make new law from the bench.